As regional agency specialists, our experienced Team cover significant numbers of specialist sectors, associated with the East Anglia area. You name it, we have Sold, Let or Valued it ! 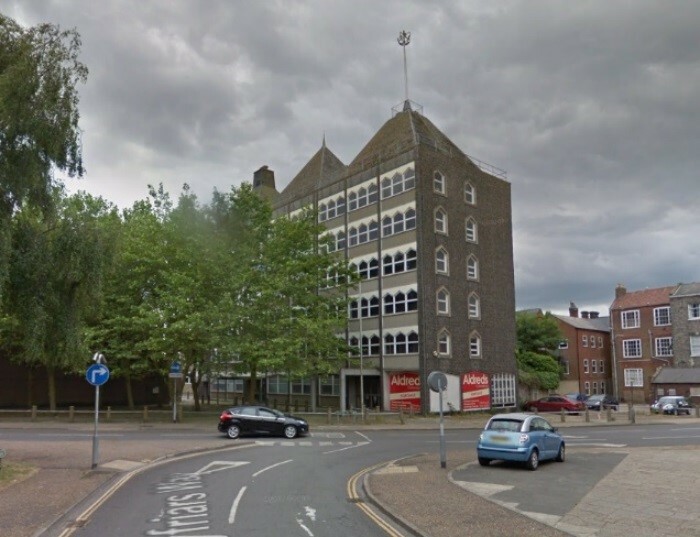 Our Team originally sold this freehold Great Yarmouth 50,000ft2 iconic 1970's building with a long Government lease to Citygate Developments, as an investment. 15 years on the lease ended with vacant possession in a difficult market. 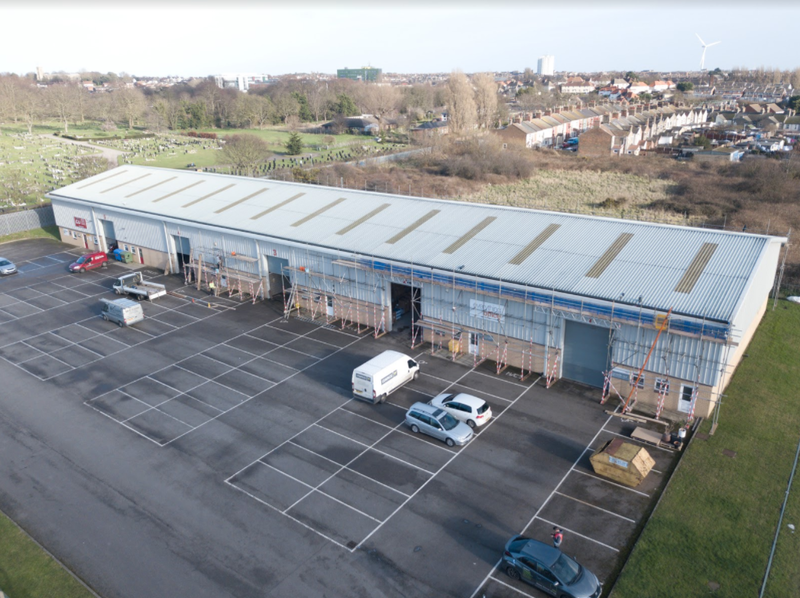 The Team advised the owners, the dated and poorly thought off building needed to have a high-grade makeover and offer to the market smaller suites. 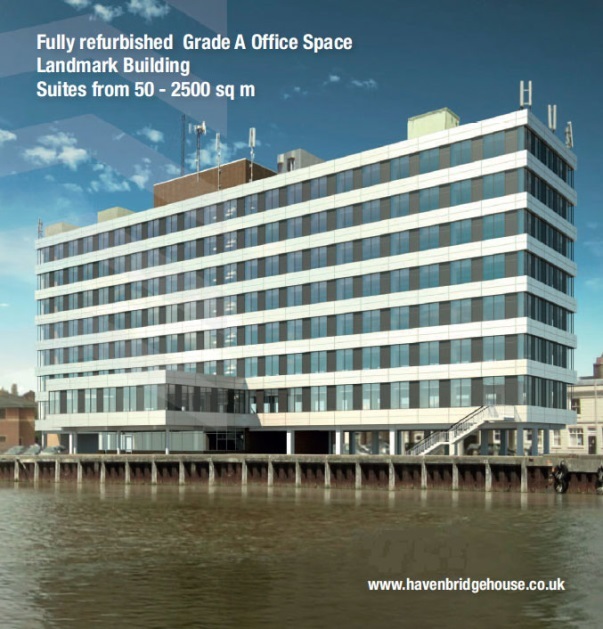 After substantial investment the building is now a Go to Grade A office space. Subsequently members of our team introduced 90% of the current leasehold tenants and only 2.5 floors are now available. We sold for national clients the large classic red brick post office building with six part finished Grand Designs on the upper floors and extensive empty shell space below, and the adjoining four storey original Telecom building to existing developer clients. Those clients with our advice have joined with a venture housing association with their local offices. A YMCA hostel & local office on lease, and a smart Estate Agents Offices and a large rear car park are now fully let. This is a significant re-use and income generating complex in the main business district close to the town hall. The Leyland Court development was built on the back of the Lowestoft North Quay Retail Park Scheme. The KT Shorts Group were looking for a unit to occupy of 5,000ft2 . Our Team acquired the estate freehold 25,000ft2 mainly empty with one tenant for the pension Fund. Subsequently our team advised division and other asset management features. East are currently offering the investment for letting from 1,250ft2 to 7,000 ft2 units. 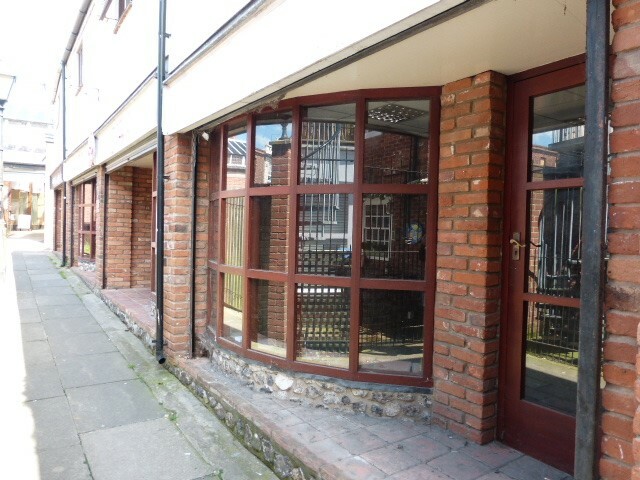 112 High Street, Gorleston; the lease end from a national shoe retailer provided an empty shop and two floors of storage for a London investment client. The Team advised creating two maisonettes' and an improved retail shop. Our Surveyors organised the residential and commercial refurbishments and the subsequent lettings. Formally a 15,000 ft2 redundant Government Office Building valued for acquisition. We provided support on Residential Values for the re-use as a flat block conversion of 29 one and two bedroomed flats. The negotiations of reduced S106 requirements and the removal of the rating assessment for offices with an initial liability of £150,000 per year rates bill. Leading to the eventual sale of the Freehold for actual development at a significantly enhanced price. Acting for Sanyo Japan the team sold this 20 acre site with redundant 300,000 ft2 manufacturing facility in 2017. Over 2 years the Brownfield site required demolition, remediation and significant planning matters to be resolved before the site was sold for development. No agency job is too small! We look after many small investors and family businesses, we also offer Law Society leases and Schedules of condition on smaller buildings at rents under £12,000 PA.